Can SSDs Lose Data Without Power? 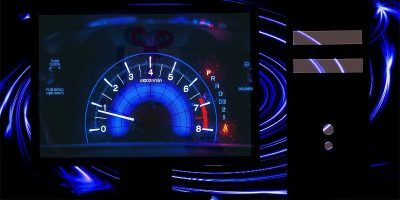 To some people, solid state drives (SSDs) represent a new long-anticipated era in storage technology that is taking us leaps and bounds forward. To others, SSDs represent a shaky technology that doesn’t live up to its expectations and can fail at any moment. Both of these statements aren’t necessarily false, since this storage technology is relatively new but at the same time has some flaws that make people think twice about purchasing these drives for themselves. A new report from the Joint Electron Device Engineering Council (JEDEC) adds another concern about SSDs: They possibly will not be able to retain their storage over long periods of time without power. Is this true? And what can you do about it? Why Is There a Concern? SSDs don’t use RAM chips. They use NAND flash chips which have different gateway wiring that retains its state even after the power is cut off. Flash memory has a special feature called a “floating gate” which is electrically isolated. Because of this isolation, there are (theoretically) no conventional external influences that can immediately change its state. That’s what makes it a viable long-term storage device. The report from JEDEC, however, tells us that the temperature in which the device is stored when it is inactive (no power flows through it) can lower the lifespan of the data inside of it. 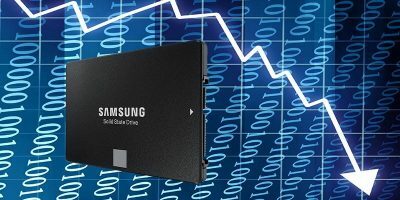 The report suggests that the two-year ideal storage lifespan of an SSD is only available at a maximum long-term storage temperature of 25 degrees Celsius (77 degrees Fahrenheit). Bump the temperature up by five degrees Celsius, and you have effectively halved the lifespan to one year. In general, I’d think you’d be using your SSD on a semi-regular or daily basis, right? If you want to store it for a long time, you should already be storing it in a comfortable temperature range for less than two years (who sets that kind of hardware aside that long?). This is already starting to look like it isn’t much of a concern. In addition to this, the language of the study suggests that the predictions are at least quasi-theoretical. The methodology isn’t described very clearly, and there is no indication of how many drives were tested. 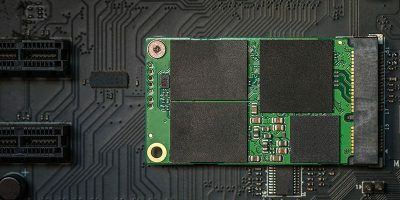 The report’s conclusion is that “different temperatures introduce different NAND failure mechanisms.” In laymen’s terms, this means that they acknowledge that temperature does influence how long you can keep your data when the SSD is unpowered. Just how long that is, as with any other flash memory, depends on the drive itself. Yes, maybe there is a concern. This article isn’t meant to bash the report. Its conclusion is speculative but still important. Ideally, you should be treating your SSD well and keeping it in a low-temperature area. Otherwise, just use it. 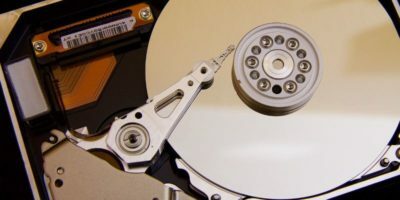 If you want to store something that can stay in a long-term unpowered state, use a mechanical hard drive. These are very common sense suggestions. 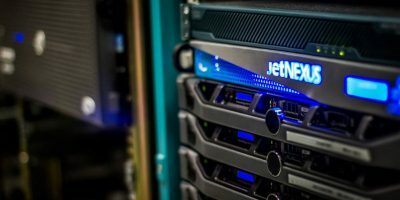 For the amount of time SSDs have been around, as of 2015, their limitations are still not completely discovered, and the JEDEC report is a good step in the right direction. If you have any other questions about SSDs, please address them in the comments! I’ve heard claims that SSD can last 3–5 years when powered down; not my experience! I think that 2 years may be a bit optimistic but seems to be reasonable assuming storage temperatures are similar to other media being archived 55–65F. Current HDD seem to be good for 8+ years, LTO for 15+years, DVD for ~10+ years, BD for ~30 years and milenia disks for 1000 (independent life tests show at least 100 years). But archival is not a media it is a process and unless well designed then you wind up in trouble. Look at the Hollywood films that have been “archived” and then cost as much to revive as they did to make originally. I have a vintage IBM PC Model 5150 that I kept in storage for over 20 years. It has the original Seagate 10MB HDD (yes, that’s right, ten megabytes!) back in the early 1980’s. Back in those days, a kilobyte of storage actually meant something. I used this computer for business from 1984 to 1991. I recently took it out of storage because someone wanted to buy it and I decided to get rid of it. The computer boots up as good as the day I last used it over 20 years ago. The Seagate hard disk drive has hundreds of thousands of hours on it before it ever went to storage and it still works like new. All of the data from over 20 years ago is intact and loads perfect including a vintage copy of Lotus 1-2-3. That old IBM PC was a workhorse. I had one of those, I spent a lot (seem to remember $1500 to upgrade to 20MB) donated mine to the Smithsonian in ’95 still worked fine. Modern HDD have much better FEC but with the much higher densities seem to be more fragile. The flash memory chip suppliers set an upper limit of ten years for data integrity, that is, your magic floating gate continuously and randomly loses charge (quantum electron tunneling, the principle that writes the memory). When the drive is powered the flash controller chip checks for data integrity and uses error correction code to rewrite failing memory cells. A Flash drive unpowered can accumulate errors until error correction cannot recover the data. Note that background radiation including cosmic rays varies but around 6 counts per inch squared per second. Ionizing radiation shorts out these floating gate memory cells. Higher temperatures also lowers the resistance of the floating gate insulation. Magnetic drives would not be affected by background radiation, xrays, or heat below the curie point of the magnetic material. SD cards (and probably USB sticks) are basically build on the same technology of flash based storage. This should mean that they also loose data over time. As you nowadays have cards and sticks over 64GB it is maybe a good Idea to connect them to your PC ones a month or so. I got a reply from SanDisk concerning their SD Cads and SSD. I understand that you have some concerns, regarding the possibility of data loss from your SSD, in case you do not connect it to a power source over a period of time and you were also wondering if the same applies for SD cards. Please let me inform you are correct that both products use the same technology. That said we would like to inform you that even though you will not immediately lose data if you do not connect the SSD to a power source for a short period of time, the same however cannot be guaranteed, after a big period of time goes by such as years. Such products are to be used periodically on host devices (as in computers, cameras, phones etc). We also recommend always to have a backup of your data. It basically confirms what has been stated in this blog and that this also goes for SD card in any form. I would like to clarify something. USB sticks and SD cards can be used as backup as long as you perform a scheduled “power-up” round. I was thinking of writing an advice piece but I can’t justify it because it would be too short to be meaningful. Basically, just connect your backup devices to a power supply every year. If you’re using an SSD to back up data (which is rather ludicrous), keep it connected to the PC and just don’t use it, or get a 2.5-inch SATA swap bay and just plug it in for like 5 minutes. Best suggestion for backup, in my opinion, is a high-capacity mechanical drive. It’s cheap, it’s reliable, and it’s fast enough. I have an 128GB SSD — max size for pers-computing on a Win 8 to try it–the laptop was cheap enough on sale. I don’t notice the difference–maybe because it’s Win 8? It doesn’t hang or freeze. Not once. I use a Seagate 1TB external Hard Drive for back up. 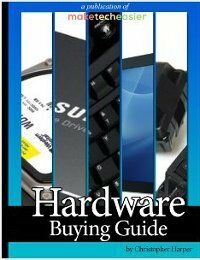 SSD’s will be memory sticks—never catch on as hard drives–can’t defrag them—maybe cause they don’t spin; no need. But then you back them up to massive storage external Hard Drive—seems a bit silly reasoning. Well, no cassette tapes, 8 tracks, zip drives……and they don’t retain data like a HHD. 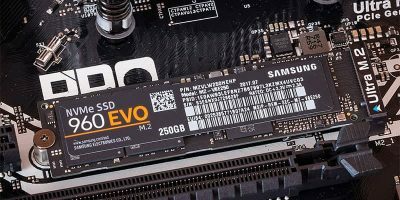 Why Are SSD Prices Suddenly Plummeting? 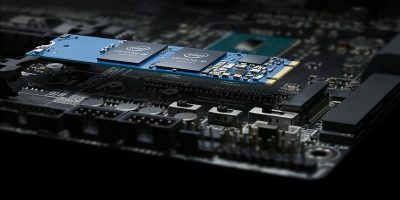 What Is Intel Optane Memory and How Does It Work?